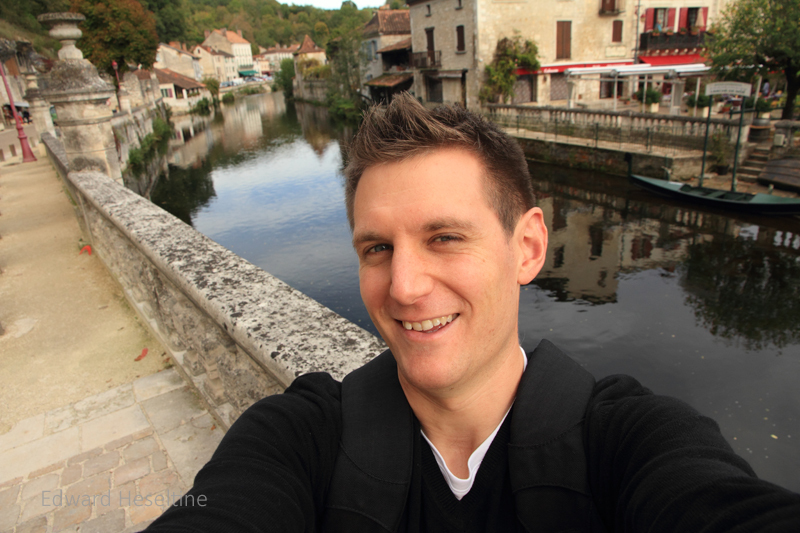 I am an Englishman living in the Dordogne region of France since April 2012. Currently living in Castelnaud la Chapelle, I enjoy cycling, eating, spending time with my family and taking photographs. Take a look at what I’ve been up to recently here on this blog.